MostCreepy.com - Myrtles, a plantation that was active before the civil war in America. The location is located on St. Francisville, Louisiana and registered as one of the national historic sites. Myrtles unofficially popular as one of the scariest houses in America. This is because the plantation is believed to be the residence of 12 demons, and was made on the graves of the Indians. It is said that if a family dies, all the mirrors in the house must be covered so that their spirits are not confined inside. 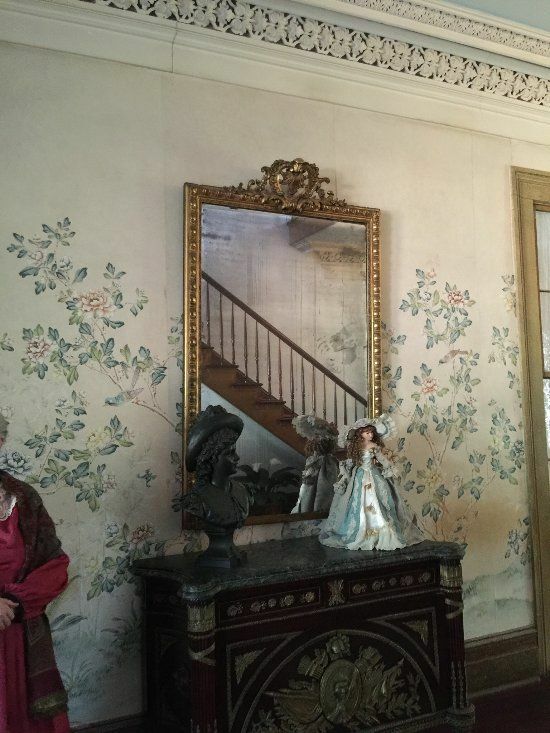 Unfortunately, Sara Woodruff, the resident of the plantation and his children, when they died all the mirror was indeed covered, but there was one mirror not covered. Everyone who saw this mirror said that there was an unpleasant feeling around them. They claimed to often see sightings of the people in the mirror along with mysterious fingerprints that appeared and disappeared without a trace.